Give your Europe trip some rare spiritual beauty! For millennia, people have relied almost totally on spiritual guidance. This has led many people who are believed to have had exceptional powers, and many places which are believed to have had divine visitations, to be glorified over the ages. Individuals who call themselves pilgrims travel from all over the world to visit the holy sites housing the spirits of these honored people and places. We invite you to visit some of the most amazing pilgrimage destinations for your Europe trip! Popularly known as the saint of animals, St. Francis was a true lover of nature. He established the Franciscan monastic order which holds on to these values, and the practice of giving up material possessions. 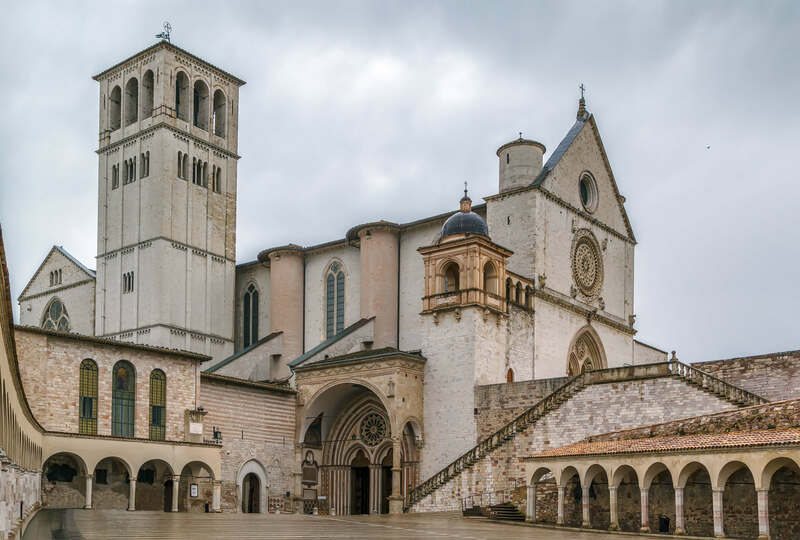 The first holy house of this order is in Assisi where St. Francis lived, and is buried. In addition to the huge numbers of pilgrims who visit here each year, it is also one of many popular attractions in Italy among tourists who are drawn in by the beauty of this picturesque hillside town! St. Catherine lived during a time of conflict and frequent war but dreamed of peace. In her early life she was a hermit, but later said to be instructed in a vision to return to the public. She is revered for her steadfast and sometimes successful efforts to peacefully influence the Papacy. 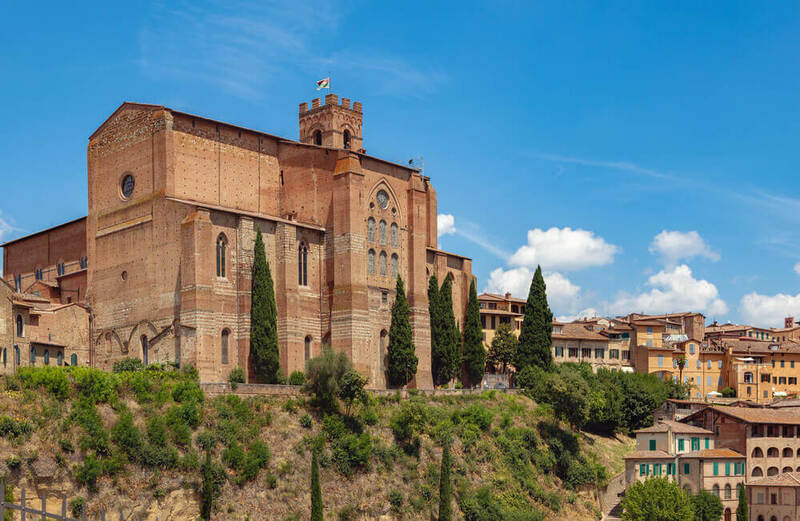 Today people travel to her hometown of Siena to visit her shrine, and the basilica where her head is said to be preserved. 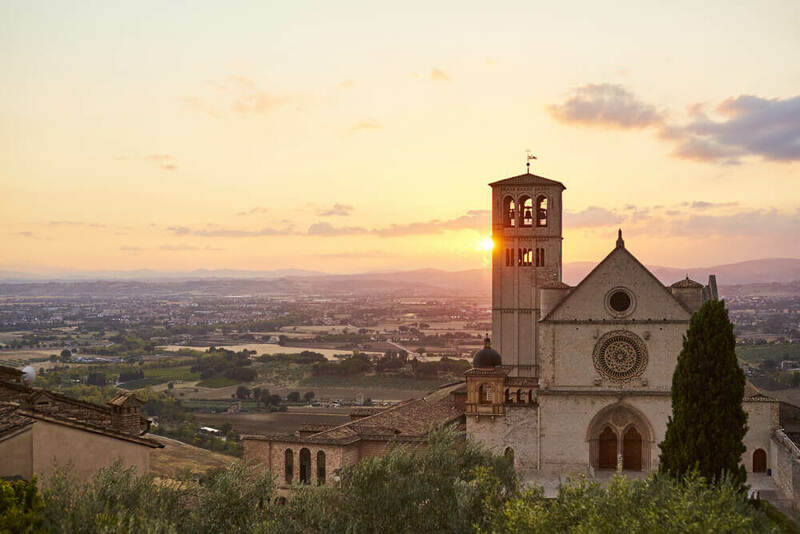 BONUS: Both Assisi and Siena are located in the Tuscany region of Italy. It’s often considered one of the most beautiful places in the world. Take this chance to check out the area while you’re on your Europe trip! St. Ivan only wanted to be free of material possessions. He tried to lived the life of a hermit, but the people of Rila had other ideas. The many miracles he performed could not be kept secret. 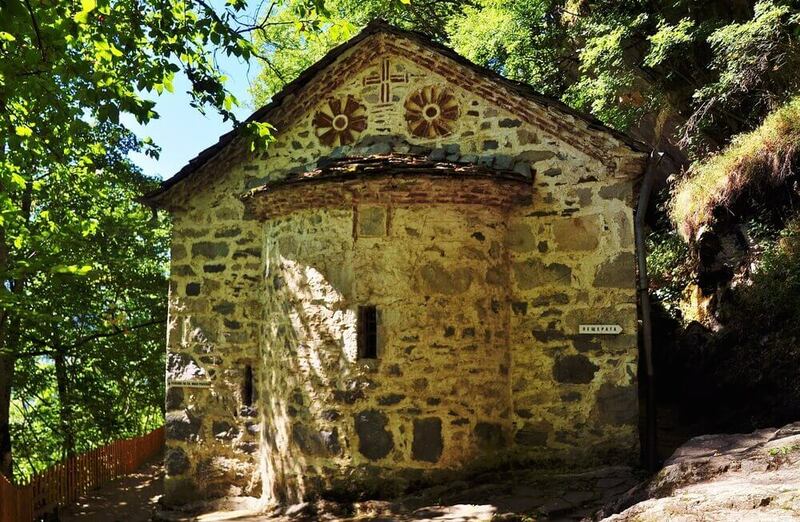 People began to build homes around his hermitage in the hopes of receiving a blessing. After his death, a monastery was built upon the mountain he inhabited. 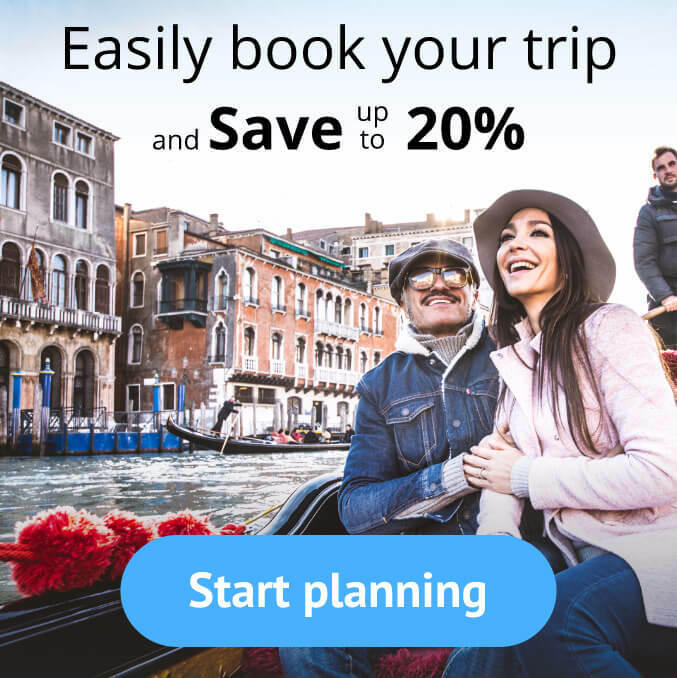 Make your Europe trip less predictable with the unique beauty of this destination. Modern-day Lithuania has long been a contested land, which nearby kingdoms often sought to take over. The country is mostly Catholic. This made the people afraid of losing independence to an empire following a different religion, such as Russia. It is believed that a large cross was placed atop a hill after defeating an invading Russian army. This served as an emblem of longstanding Catholic victory. Locals and pilgrims alike visit the hill to add crosses to this site. As early as the 14th century, an image of Madonna and Child came to Poland all the way from eastern Byzantium, the older and first kingdom of Christianity. Ever since then there have been tales of the the icon having magical powers and protecting the town. As a result, it sits enthroned to represent the Virgin Mary as the crowned Queen of Poland. The Catholic Church was widely recognized as the only true house of Christ for centuries. 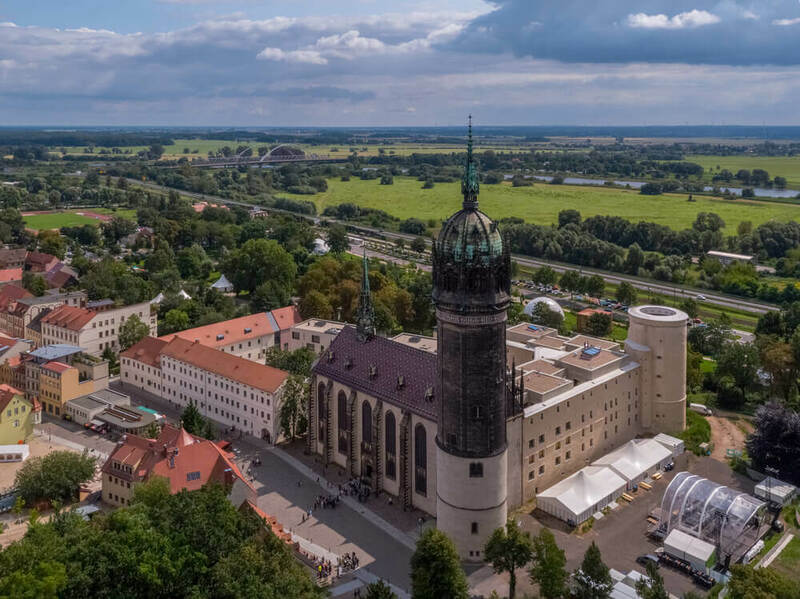 One day, a man named Martin Luther challenged its authority by placing a list of complaints with Catholic practices on a church in Wittenberg. This was called the ’95 Theses’. This event was a major contribution to the establishment of the Protestant Church. Upon his death, he was buried in this same church, and Christians from all over have been planning a trip to Germany to visit it ever since. 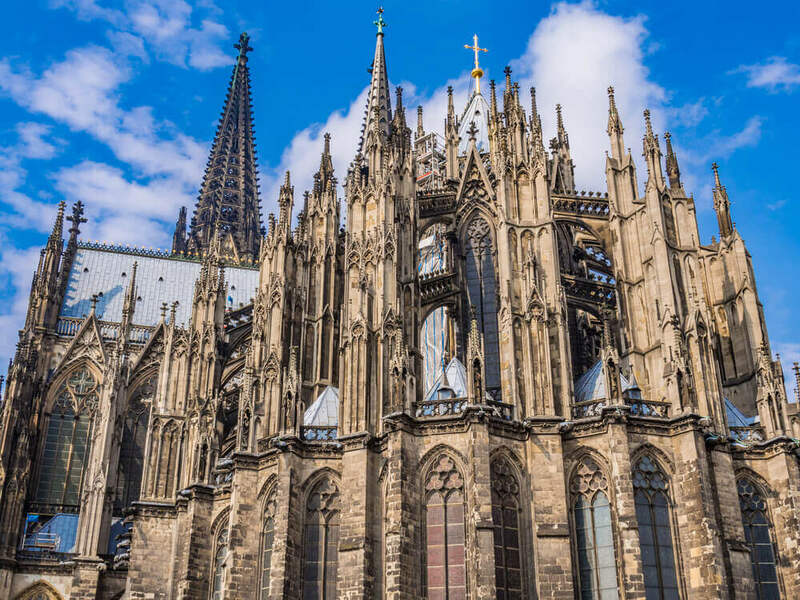 The city of Cologne is home to the tallest Gothic-style cathedral in Europe. It towers over the city at 157 meters. It also allegedly holds the bones of the Three Magi. These ‘wise men’ traveled from foreign lands to visit Jesus as a young child and witness his divinity. While this reliquary makes the church a popular destination for pilgrims, its monumental size and vivid stained glass windows make it an incredible sight for any visitor on their Europe trip. FUN FACT! When the entire city of Cologne was in ruins after bombing during World War II, the cathedral was miraculously left standing. 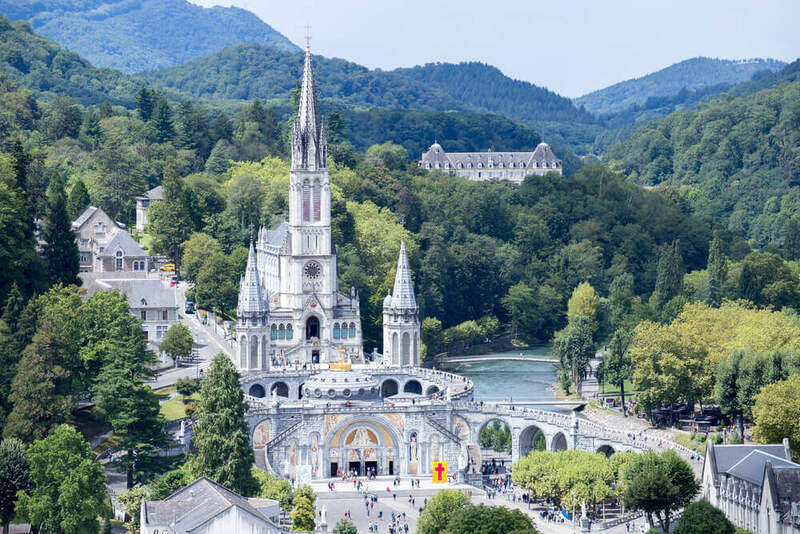 The most visited pilgrimage site in France actually has the youngest history. It was the year 1858 when a young girl named Bernadette is believed to have met the Virgin Mary in the small cave of Massabielle by the sea. Seventeen similar reports were made by others in the same year. 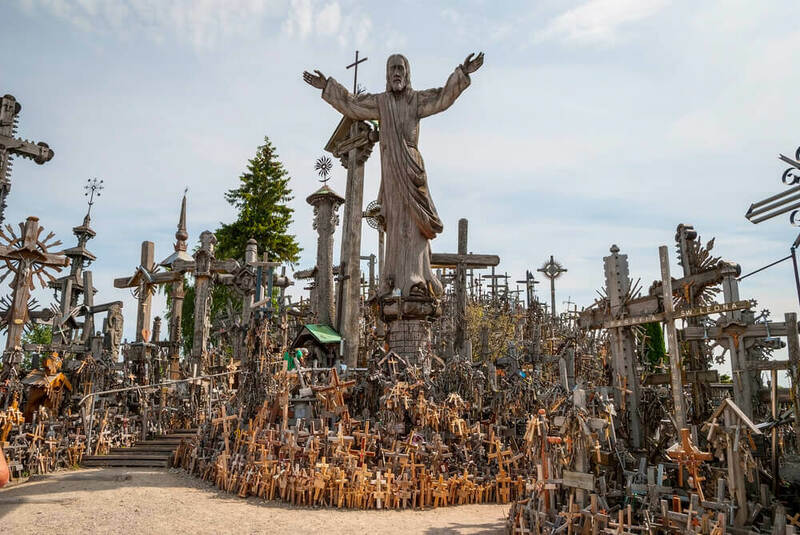 After this, the site was declared sacred by the Pope and a shrine was built. Over the next century 6 churches and 1 chapel were built around this site to honor these mystic events. Today people visit from all over the world to worship at the shrine, walk to the grotto and touch the rock where Mary is believed to have appeared. They also bathe in the baths and visit the numerous cathedrals spread over the grounds. Each part of this pilgrimage is more beautiful than the next. BONUS: Don’t miss the Château fort de Lourdes, a fortified castle at the top of the town! 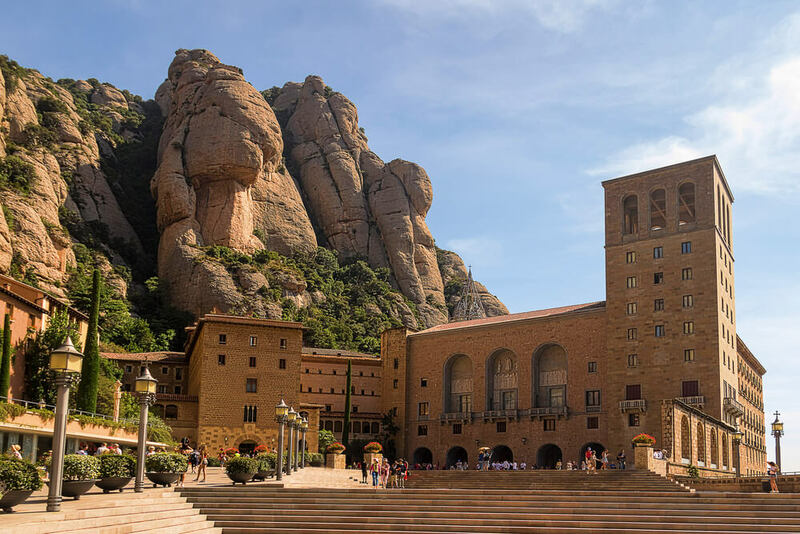 Just outside Barcelona within the dreamy mountains of Montserrat is a monastery. The iconic black Madonna was brought here in the 8th century AD for protection during a time of war. Monks who have always lived here say that because the sacred object could not be moved, they had to built the monastery around it. The surrounding landscape is made up of mountains famously shaped like fingers, holding the monastery. They’re not to be missed on your Europe trip! During his lifetime St. James was known for bringing the teachings of Christ to the Spain. Legend has it that after being martyred far away in Jerusalem, his body was carried back by angels. But it’s no legend that millions of devout followers have walked across most of Europe to worship him. 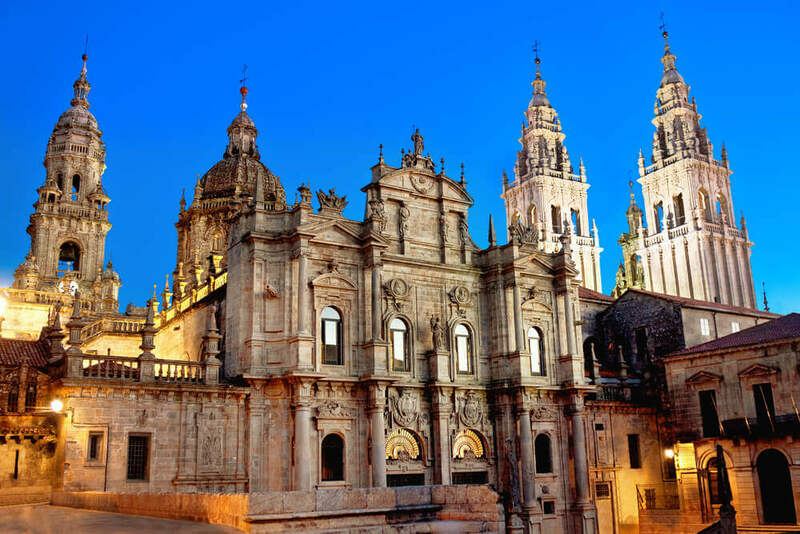 Their pilgrimage ends at the awe-inspiring church of Santiago de Compostela, built where his body is believed to be buried. We would love to hear your stories, and see your pictures, of any visits to these incredible places in Europe. Be sure to comment below! We invite you to visit some of the most amazing pilgrimage destinations for your Europe trip! For thousands of years pilgrims traveled by any means possible to place in pursuit of miracles. 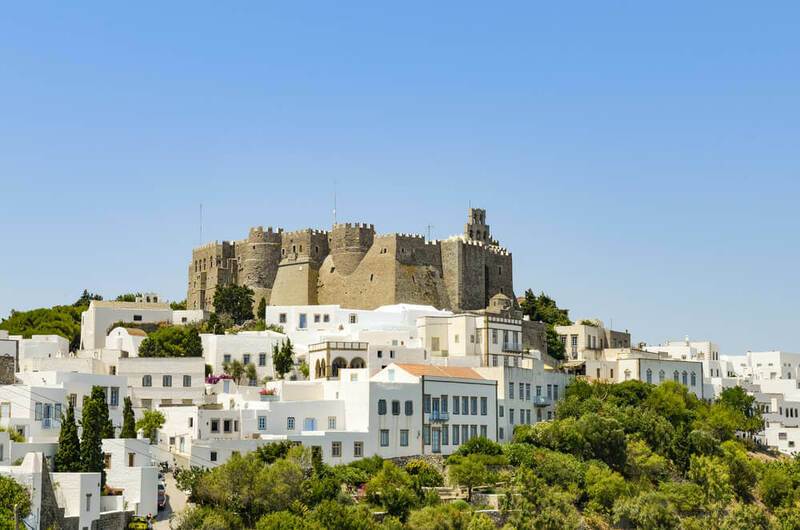 Check out these amazing sites during your Europe trip! Whether exploring her own backyard or going on weekend trips to Europe, Robyn is always traveling. Her best trip so far was a recent family vacation to Italy and her craziest trip was hitch-hiking from Belgium to Germany! Robyn has a BA in History & Art History from Humboldt State University, which she says is her favorite place in the world.